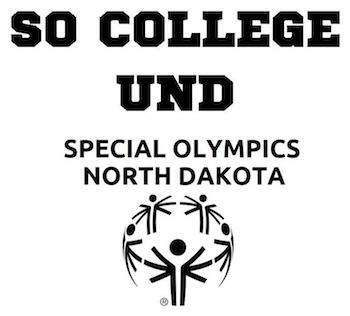 SO College UND functions as an official club on campus and connects college students and individuals with intellectual disabilities through sport to build friendships and help lead the social justice movement of Special Olympics. Created by college students for college students, the network seeks the membership of campuses that seek the common goals of enhancing the lives of people with intellectual disabilities and building a more accepting world for all. 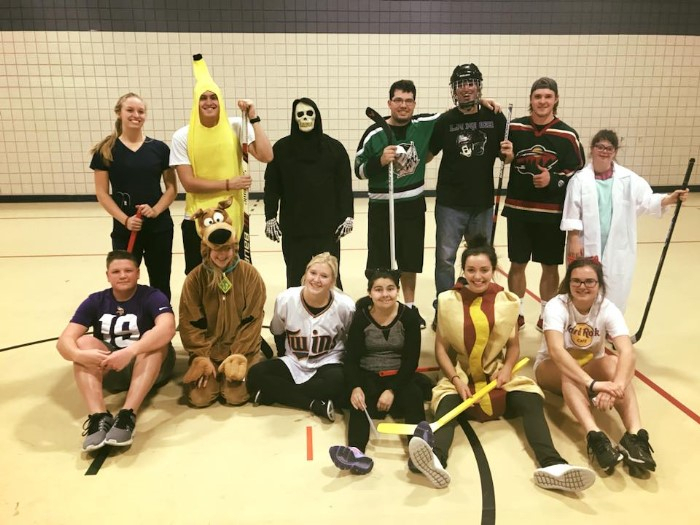 Some of our biggest events including hosting a flag football tournament in the fall, Spread the Word to End the Word, and our Unified Basketball game against rival NDSU.